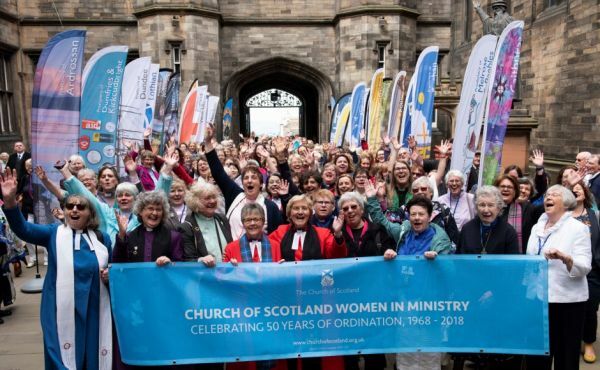 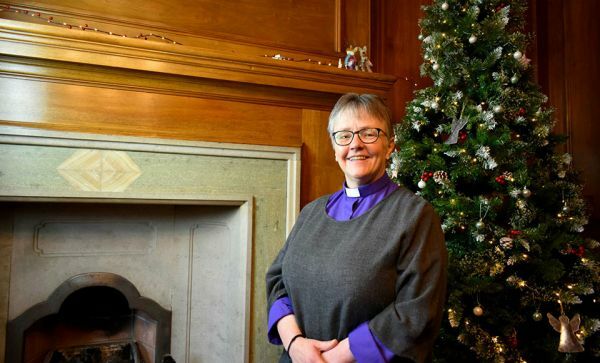 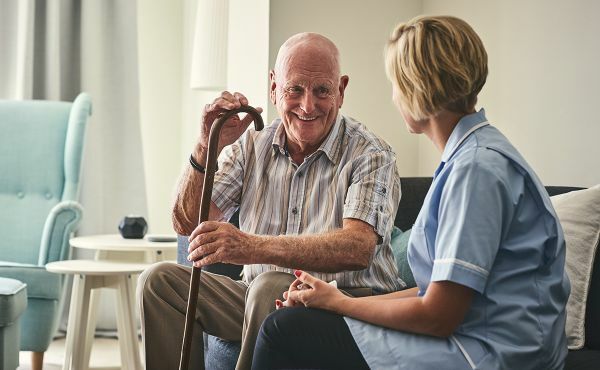 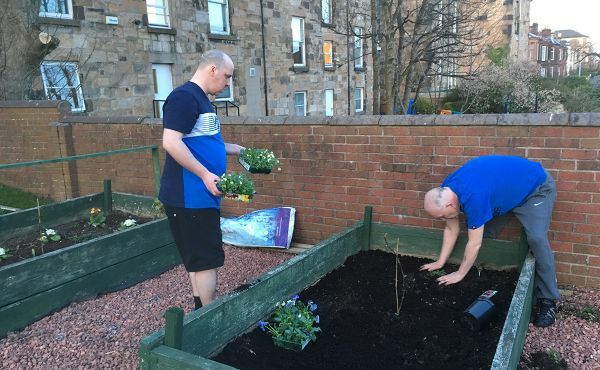 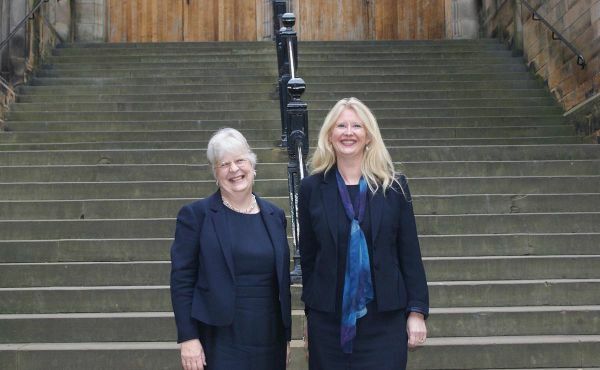 Lynne McNeil, the editor of Life and Work magazine, looks back at the proud legacy of social care in the Church of Scotland which can be traced back to 1869. 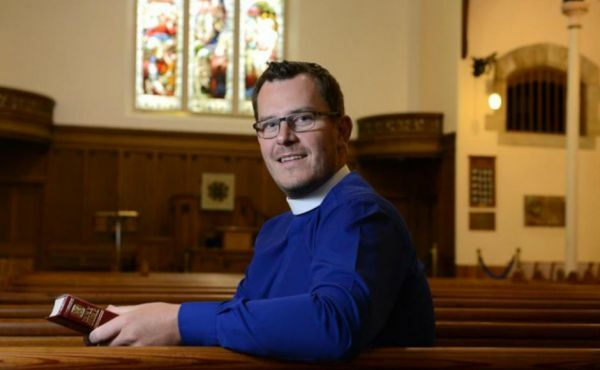 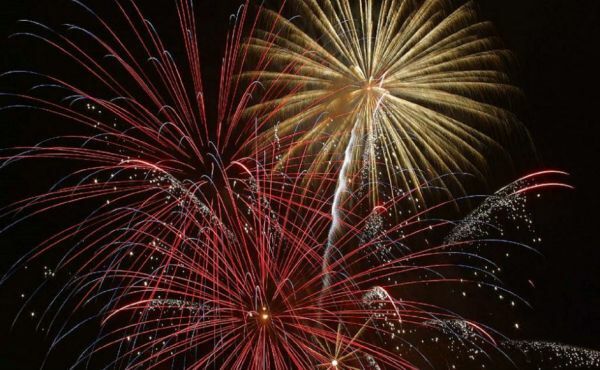 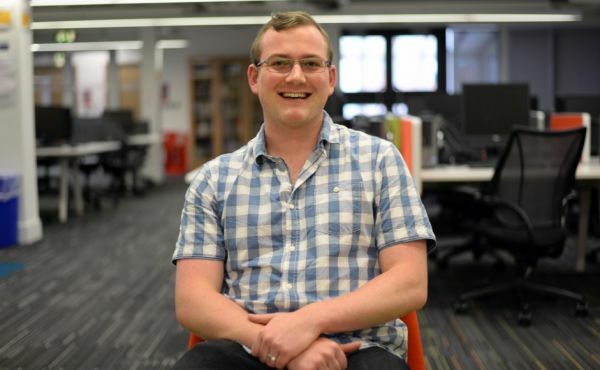 Churches in North Glasgow are to host a special Hogmanay celebration to ensure that people have somewhere to welcome them at what can be a lonely time. 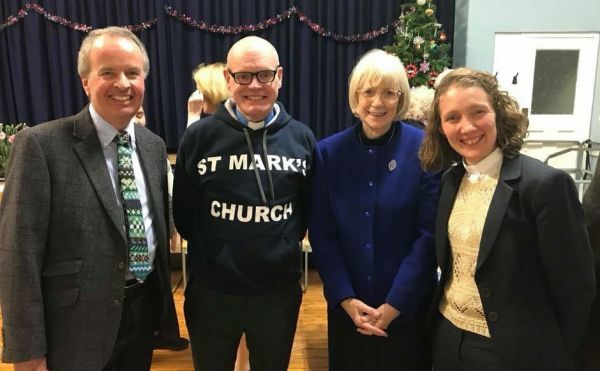 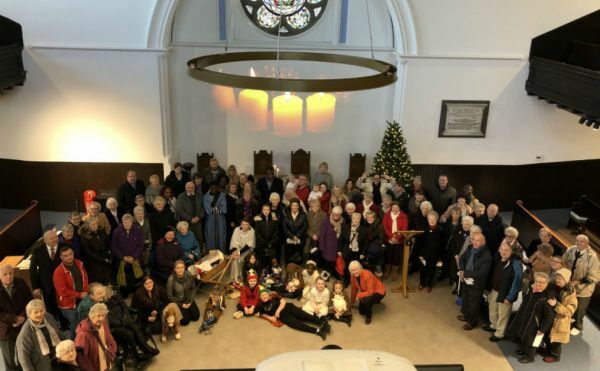 A congregation who have been unable to use their church for nearly four years have moved back into the building just in time to celebrate Christmas.